GSI (GlennSteel Innovations) is based in South-Western Sydney, at Ingleburn Industrial Estate. We are a General Engineering company, servicing the Industrial Engineering sector. We have easy access to Sydney from here, as well as the main interstate transport routes into and out of Sydney. Founder Glenn Sherwin started the business over 25 years ago, after identifying a need for reliable, quality service within the Industrial Engineering sector. GSI has since grown into a one-stop shop. We’ve grown and developed, now providing quality machining and fabrication services, machine installations and on-site maintenance and engineering design services. We work with some of the [largest manufacturing companies], always striving to provide the best service to our customers. See [what our customers say about us here]. 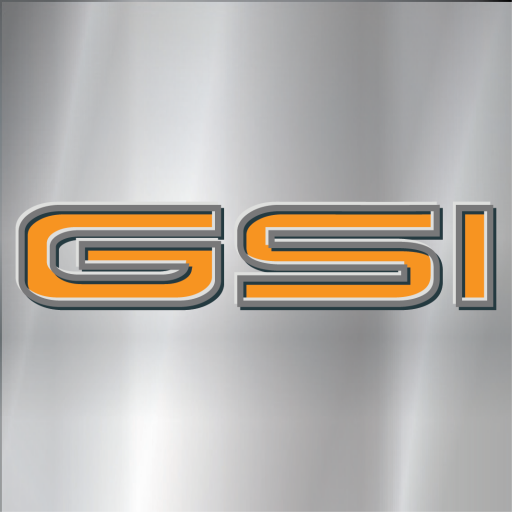 So whether you need one bracket fabricated, an entire machine designed, built, installed and commissioned or your needs lie somewhere in between, GSI have the resources to cater for your needs. A machine we designed and built, being tested in our workshop prior to installation and commissioning. And if you need an unusual part that you just can’t seem to find anywhere, then give us a call. With a huge network of suppliers, we can generally find those hard-to-get items! We have a team of highly skilled and reliable employees. And we don’t use the (often over-used) term “team” lightly. Our people work together to achieve the best result for your company. As a family-owned business, we understand the importance of open and honest relationships with our clients. We always strive to provide the the best outcome for our clients, no matter how big or small your job is. Our people understand the specialised nature of Industrial Engineering… your expectations of component reliability and accuracy… professionalism and safety when working on site… and the budget constraints you’re working within. So if you’re looking for a reliable General Engineering company for your next project, give us a call or send us an email. We’re always happy to help!